Give your garden a face lift and impress your family and friends, with unique Garden Ornaments and Garden Statues in Melbourne, from Pots Galore. We stock an enormous range of garden accessories in Melbourne, including classic arte facts, modern pieces, Zen inspired pieces, invoking peace and solace, but our list does not end here. 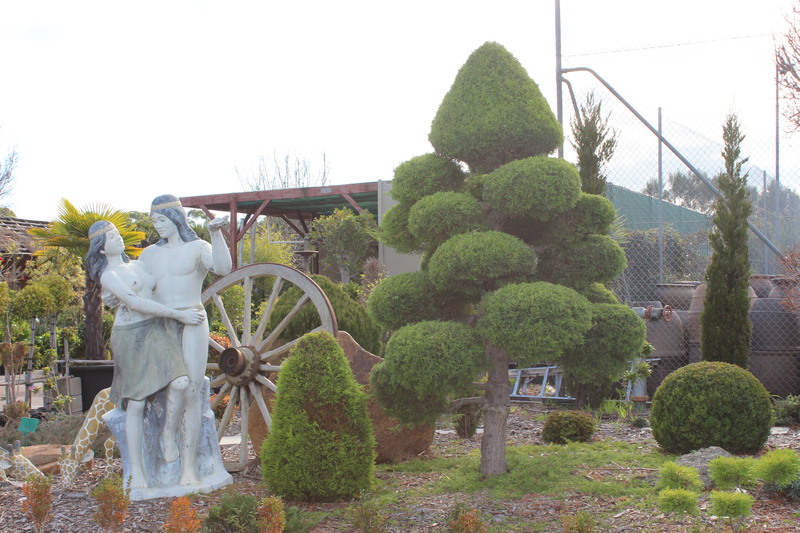 At Pots Galore, we have a wide range of Garden Ornaments and Garden Statues in Melbourne. Having a garden at your home increases the aesthetic value of your home decoration. So to make it look more appealing, enhance your garden with our much improved garden statues in Melbourne that will give an artistic touch to your home. We are very much advanced in handling and managing various accessories required to make your garden look amazing. Therefore, make your garden stand out amongst all with our garden ornaments in Melbourne. Copyright © 2015 Pots Galore, All rights reserved.